WHAT’S HAPPENING IN NORTH HILL? Please use main entrance off 4 Street and park in either the 36 Ave or 40 Ave lots. Who are the North Hill Communities? 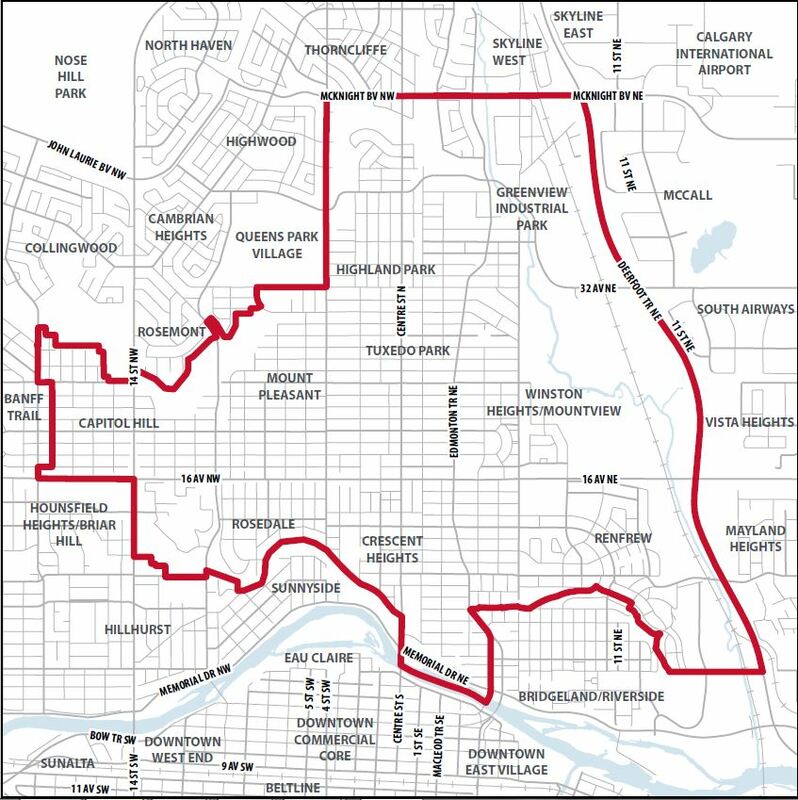 These include the communities of: Highland Park, Mount Pleasant, Tuxedo Park, Winston Heights-Mountview, Crescent Heights, Renfrew, Rosedale, Capitol Hill and Thorncliffe Greenview (south of Mcknight Blvd). What local connections does The City have to your community? Learn about and provide feedback on City projects, services and amenities connected to your local area. This is a unique opportunity to learn about The City’s top projects and services in the North Hill area. Come out and learn more about project details, City services and engagement opportunities for active projects in your communities. Better understand the services that are available and how to connect with them. + more projects, programs and services. Interact with staff from Planning & Development, Transportation & Transit, Parks & Recreation, Water Resources, Real Estate & Development Services and more! Note: as project details and department attendees are confirmed this list will be updated. While registration for this event is not required, please feel free to let us know if you plan to attend so we have a better idea of the expected number of participants. You can also use this function to ensure you save the date and add this to your calendar so you don’t miss out!! Please note that language translation services will be made available. Please use this registration to let us know if you require any language translation services so we may plan in advance. Check out other events for the North Hill Local Growth Planning project or provide your feedback online until March 2. Click here.